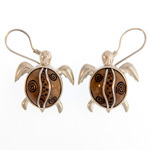 Jenny Byrne, Zealandia Designs jewelry creator, was born in New Zealand and has woven her initial love of natural materials found on the beaches and rivers of the world, and a fascination with mythological and spiritual art into an unusual line of jewelry. 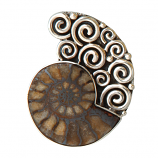 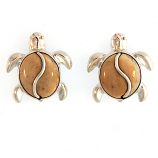 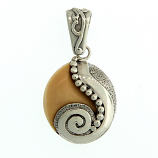 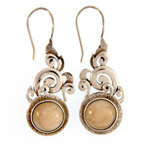 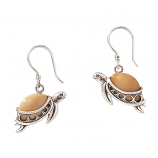 At Zealandia Designs Jewelry they use all natural materials, combining several elements such as silver, ancient fossilized ivory, ammonites, fossil sand dollars, an assortment of colored shells and 14Kt gold fill. 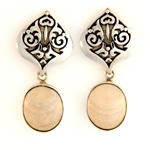 The shells and fossils are like human fingerprints, in that no two pieces are alike. 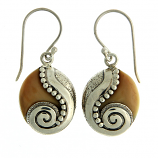 Fossilized walrus tusk can span tones from creamy white to honey, reddish brown to black depending on the length of time it was in the ground and the minerals it was in contact with. 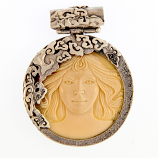 The ancient ivory is anywhere from 500 to 3000 years old. 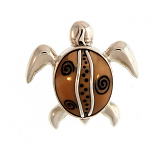 It is legally obtained from native-owned land, having been excavated by Eskimo families from old village sites on St. Lawrence Island, Alaska. 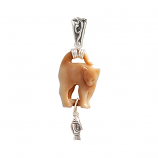 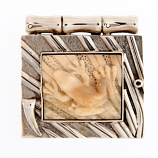 The richness of hues developed by the fossilization process of ancient ivory makes each piece unique. 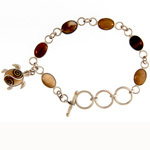 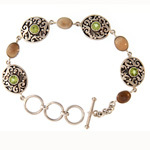 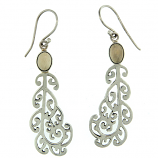 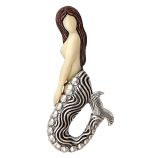 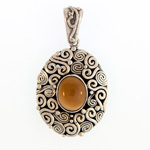 Each Zealandia Designs jewelry piece is individually hand-crafted in Bali, Indonesia. 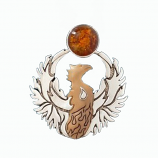 Jenny likes her designs to tell stories that honor the wisdom ancient people developed to explain and understand the forces surrounding them. 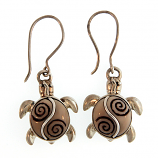 At Zealandia Designs jewelry they go to the ends of the earth to create unique jewelry you are sure to love! 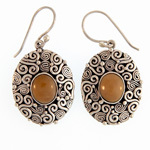 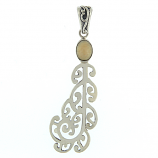 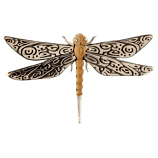 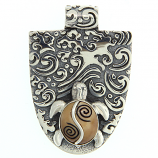 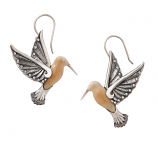 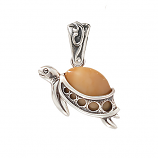 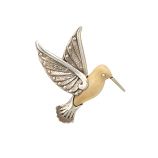 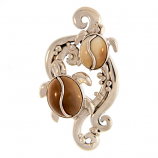 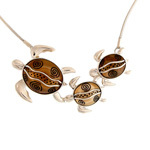 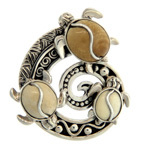 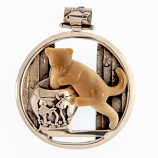 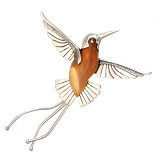 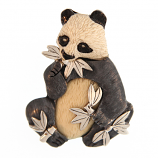 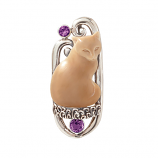 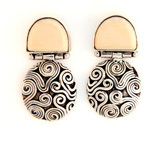 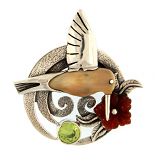 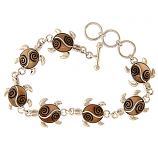 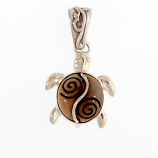 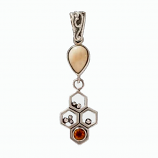 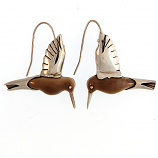 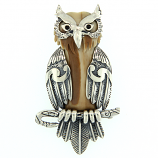 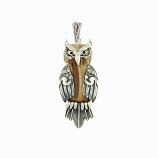 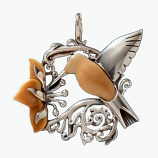 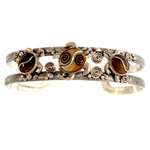 Have Questions About Our Zealandia Designs Jewelry Collection?